*This post contains affiliate links, which means I receive a commission if you make a purchase using this link. This year, I set aside the entire month of March to declutter and purge our junk room. And here I am, five months later, trying to declutter the same room again. In the past I might have blamed my lack of storage but, really, I just have too much stuff that I don't need. 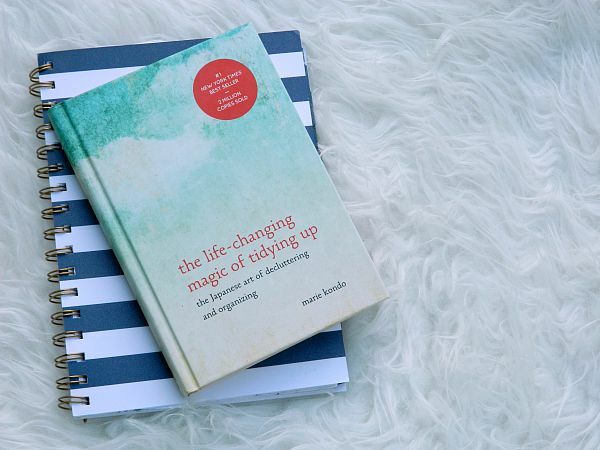 A couple weeks ago, I picked up Marie Kondo's book, The Life-Changing Magic of Tidying Up: The Japanese Art of Decluttering and Organizing . After hearing a few things about it on the interwebz, I picked up a copy for myself. 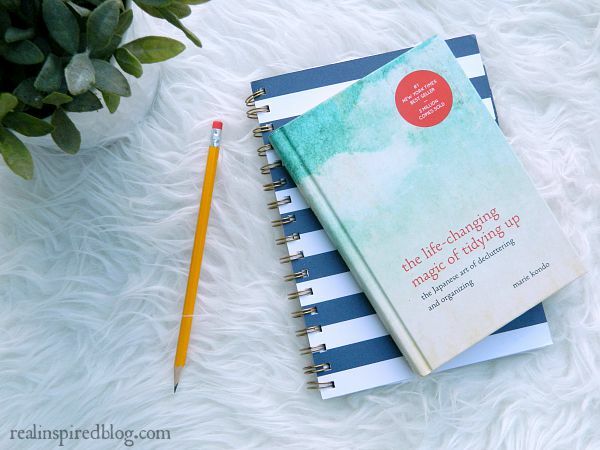 Since decluttering and discarding my stuff has been my theme this year, I was interested in what this little book had to offer on the subject. I was not disappointed. I generally don't make a habit of reading about organizing. Occasionally I'll read the odd article about it. It's just not something I'm interested in unless I have a specific problem I'm trying to solve. This book is different from every other approach I've seen because it has an element of what does interest me: psychology and philosophy. Not in so many words, but she does challenge some of the ways we think about clutter and the process of decluttering. Her method works by changing one's philosophy of life, not by discarding 3 things for every one you bring in. In fact, Ms. Kondo says typical methods(like discarding three for one, going room by room, or doing a little every day) create clutter "rebounds." To achieve change, one "must make the change so sudden that you experience a complete change of heart." The one simple rule for choosing what you keep and what you get rid of is to pick up every object and ask yourself, "Does this spark joy?" If it does, keep it. If not, it goes. Some of her suggestions are a bit out there for me. The idea that things have an energy or that we should speak to our belongings are not ideas to which I adhere. Neither is the idea that I should empty out my purse every time I come home! There are just some things that aren't practical for me with children around. And yes, I will still ball up my socks and throw them in the drawer. 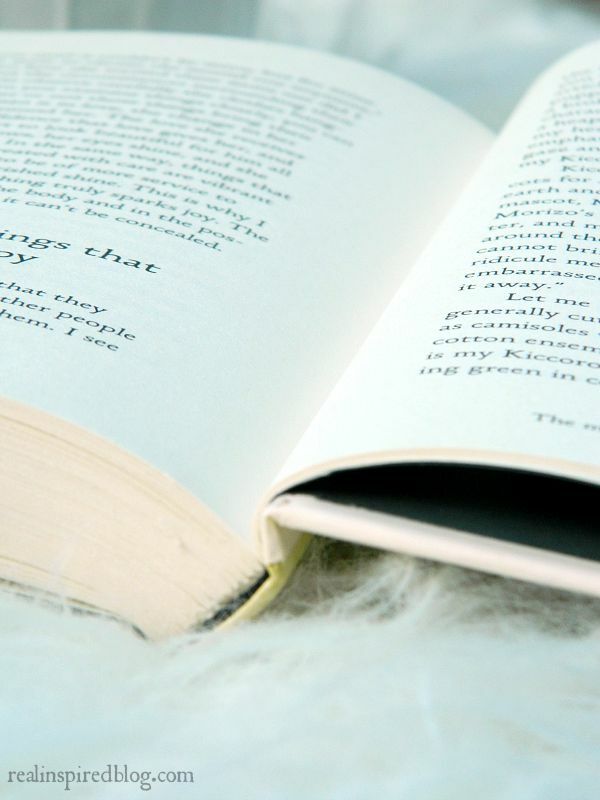 Even so, The Life-Changing Magic of Tidying Up: The Japanese Art of Decluttering and Organizing has challenged me to a bigger, more drastic purge. I was ready to start throwing things in garbage bags halfway through the first chapter! I don't have the time to devote more than a half hour a day but I've been working at it whenever I get the chance. In between refereeing the boys' wrestling matches. It's been hard going. Many questions drown out the joy one. Questions like, Can I spray paint it? If I spray paint it, will it bring me joy? Do I have enough wall space for 50 spray painted picture frames? Can I keep these baskets to hold my spray paint? Maybe I should spray paint the baskets?! It's been this big internal fight y'all. I'm slowly forcing myself to set aside those extra questions and hone in on the one that matters. "Does this spark joy?" 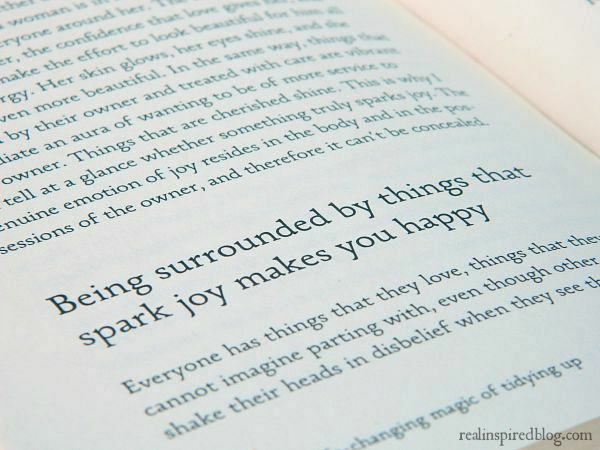 I want every thing in our home to spark joy for us. Our homes are our havens. They should be filled with the things we love, the things that tell our story. 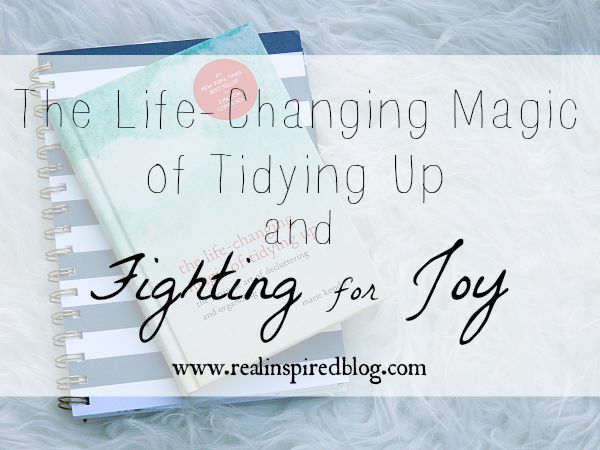 I'm on a mission to bring joy to our home by bringing calm to the cluttered places. To do that I'm going to have to discard those fears of losing the past and missing the future. What is going to increase joy and create a healthy home environment now? Only you can answer that for yourself. I'm starting with those picture frames.